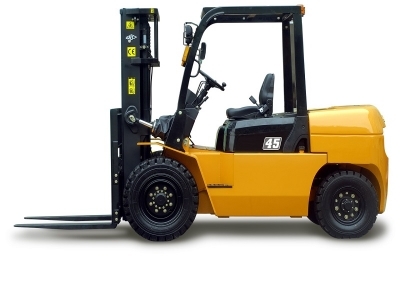 Being a prominent firm, we are engaged in providing an exclusive range of Fork Lift. Our offered range has gained exceptional value in the market for its corrosion-resistance and sturdiness. Our professionals use quality approved raw materials and advanced technology for manufacturing the offered range. Apart from this, our offered lift is rigorously tested on various parameters by our quality controllers, in order to seek out any possible defects.